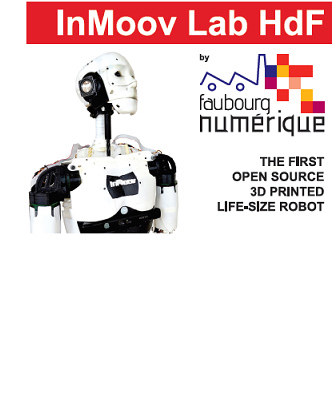 Faubourg Numérique’s Living Lab is a non-profit association, created by entrepreneurs, for entrepreneurs and aims at redesigning a collaborative organisation and making it concrete in order to introduce new processes of prototyping and production in Internet of Things projects. The world is in anticipation of the 4rd industrial revolution which will alter the industry the coming decades. We are ready for this challenge. By 2050 70% of the world’s populations will be based in cities compared to 50% today resulting in an increasing demand for a better quality of life by using technology to improve the efficiency of services and meet residents’ needs. 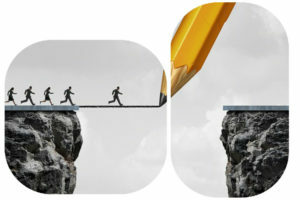 We push the Design Thinking approach…. You are looking for competencies to create/execute your Internet of Things or Cloud Computing projects? 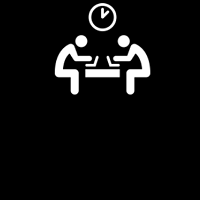 Do you have an idea, project or just ………. Faubourg Numérique’s IoT Booster has been officially labeled as FIWARE IHUB. 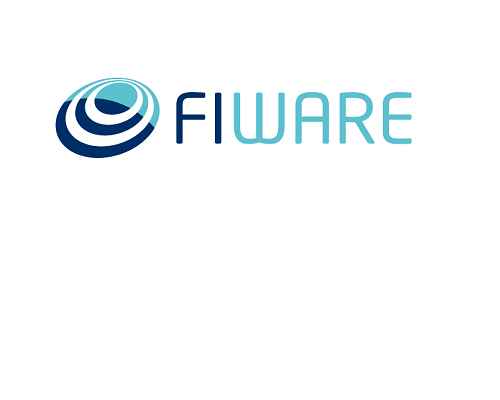 FIWARE is the open source platform of choice for building Smart Solutions in multiple sectors. It provides a simple yet powerful set of enablers and royalty free and open source APIs. FIWARE software enables any business to access the latest expertise and technology for testing and experimenting with digital innovations. 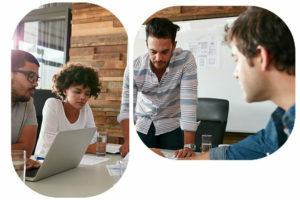 As a FIWARE IHUB Faubourg Numérique’s IoT Booster encourages businesses and developers in their formation of internet-based businesses via a network of tech-enabling communities an offering support, coaching, training, and testing. Faubourg Numérique integrates the principle of Open Innovation, in the sense of the EU (open innovation 2.0) with the implementation of the “quadruple helix” concept but also in the sense of the “Alliance pour l’Innovation Ouverte” (relationship big companies <> startups): Faubourg Numérique accompanies such initiatives locally (Hauts-de-France region), also in collaboration with other regional organizations. 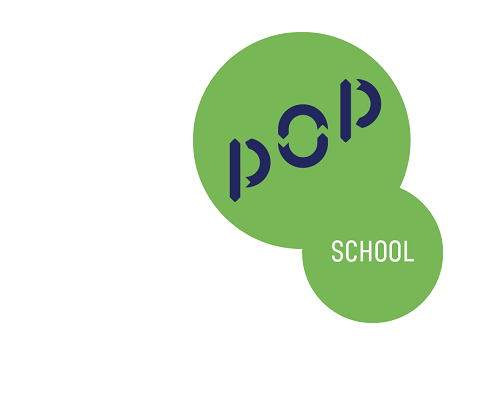 POP School proposes an innovating immersive, agile and horizontal learning method, in a peer-to-peer context with a project oriented collaborative approach. 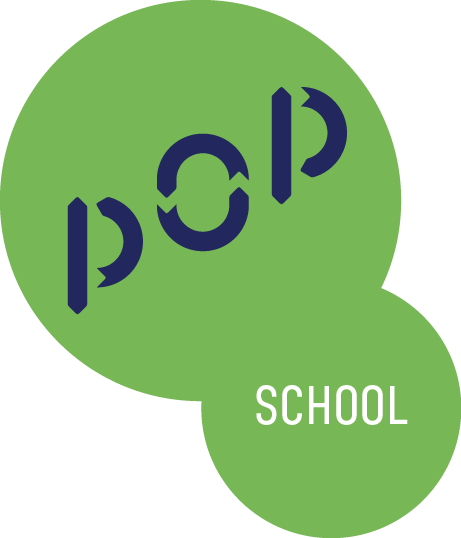 Pop School is a ‘2nd chance’ school that permits the reconversion of atypical profils (plumbers, construction workers, …) towards the digital world in a very short period of time, certificates included. Faubourg Numérique helped to set-up and accommodate in Saint-Quentin the new IoT section (IoT Maker). 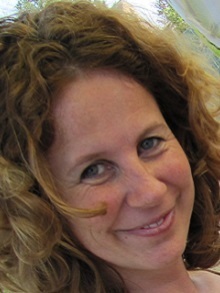 The first students were welcomed in april this year. Faubourg Numérique is member of this local “French Tech” network that aims to foster the take off of startups. 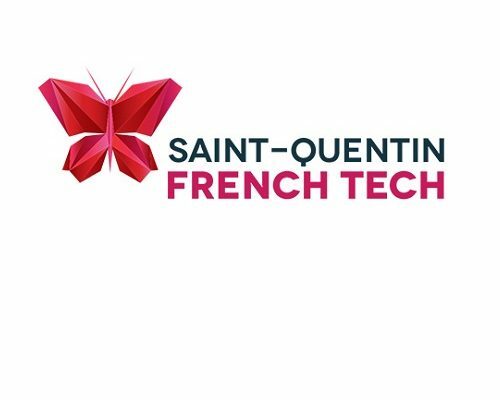 An ecosystem that supports french IoT startups to obtain an international dimension. 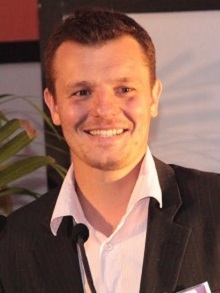 Faubourg Numérique has initiated and is the coordinator of Open & Agile Smart Cities France, which is part of the global Open & Agile Smart Cities initiative. The mission of this initiative is to create an open smart city market based on the needs of cities and communities. OASC aims to kickstart the use of a shared set of ways to develop systems once for multiple cities and make them interoperable between cities, and within a city. A Smart City needs solutions that can be implemented with respect for local practices and job creation. Furthermore, comparability, easy sharing of best practices, and avoiding vendor lock-in is necessary to enhance a Smart City: OASC, thus, provides linkage – to cities all over the world – and advocates de facto standards for participating cities. Faubourg Numérique organizes also events and incentives around the FIWARE technologies and opportunities in order to stimulate the local developer community. Faubourg Numérique aims to host local projects and SME’s willing to mutualize a part of their needs and experiences about FIWARE technologies and opportunities. The Google Developer Group HiPic (Haute Picardie), initiated by the Faubourg Numérique and the engine behind the initiative, meets up several times a year for technical workshops in order to improve and exchange knowledge on Google technologies (Android, App Engine, Chrome, Apps API). Keep posted regarding upcoming events by subscribing yourself to the GDG HiPic Meetup page and/or via the dedicated Twitter account! 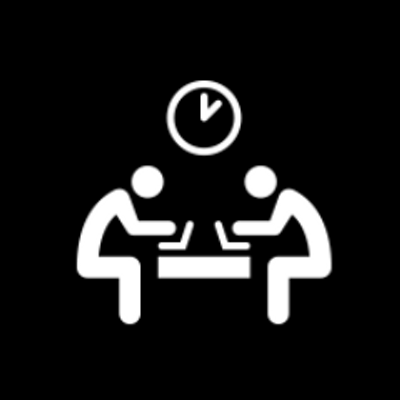 We organize and participate also on regular bases in regional hackathons, workshop and other events in order to animate idea creation and solution based projects. The direct link with the local technical University, Business Schools, Design School allows very valuable exchanges between students, professors, web entrepreneurs and SME’s. in mobility, energy and environment. They jointly explore innovative procurement methods to work with businesses in developing data-based solutions, implementing them in living labs, and demonstrating the value of opening data. Faubourg Numérique has initiated and animated the collaboration of the French cities to become members of Open & Agile Smart Cities (OASC). 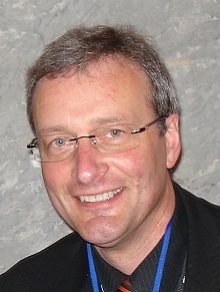 Faubourg Numérique is the representative of France in the global OASC network and one of the first city angel investors of this global network. 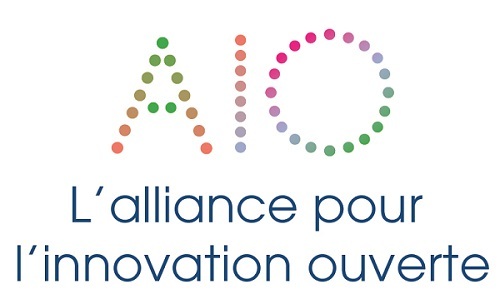 4 collaborative pilot projects have already initiated by the cities in the frame of OASC with the support of Faubourg Numérique and local universities. iHub.eu, Faubourg in the top 3 of 28 iHubs: hubs all across Europe to push technology into profitable services. FIWARE is here to facilitate the move forward. 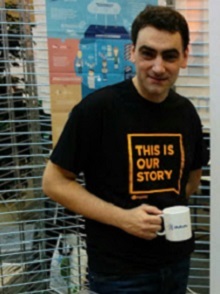 Based on our experience as Google Developer Group and regional hackathons organizer, Faubourg Numérique organizes events and incentives around the FIWARE technologies and opportunities in order to stimulate the local developer community and business creation. 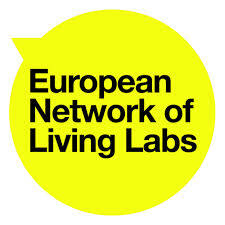 The European Network of Living Labs (ENoLL) is the international federation of benchmarked living labs in Europe and worldwide. Directly, as well as through its active members, ENoLL provides co-creation, user engagement, test and experimentation facilities targeting innovation in many different domains such as energy, media, mobility, healthcare, agrifood, etc. 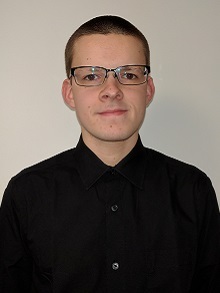 As such, ENoLL is well placed to act as a platform for best practice exchange, learning and support, and living lab international project development. Research & university courses in product design, embedded systems, Cloud Computing & Mobility, logistics management. We also cooperate with: ésad, université de technologie Compiègne, LaSalle Beauvais Institut Polytechnique. a workshop, technological skills, several years experience working with businesses in the areas of digitization, modeling, 3D printing, and more. 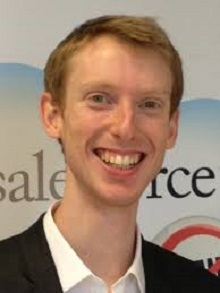 Digital entrepreneurs naturally engaged in agile processes of innovation, collaborative and open internationally. of flexible logistics and service industries, specialist in the production of small series and custom packaging. A population with an industrial culture and strong involvement. Questions about how Faubourg Numérique works or you want to join us? Let us know.